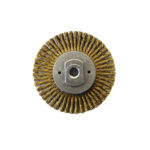 Perfect for removing heavy burr, coating, rust, scale and weld spatter removal. Aggressive high impact brushing action. 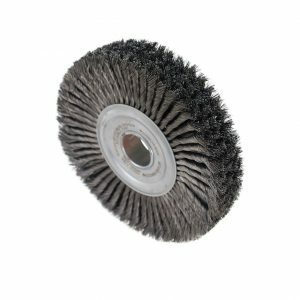 Ideal for severe applications and surface conditioning/roughening. Highly used in the pipeline manufacturing industry. 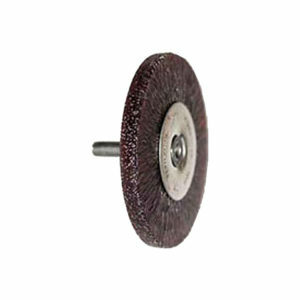 Felton’s Standard Twist Knot Wire Wheel Brush is perfect for removing heavy burr, coating, rust, scale and weld spatter removal. Highly used in the pipeline manufacturing industry. Provides an aggressive, high impact brushing action. 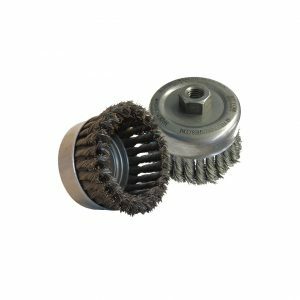 Ideal for severe applications and surface conditioning/roughening. For more information about our knot types please read our Knot Types documentation page.